Welcome to Martin & Schrage Chiropractic! 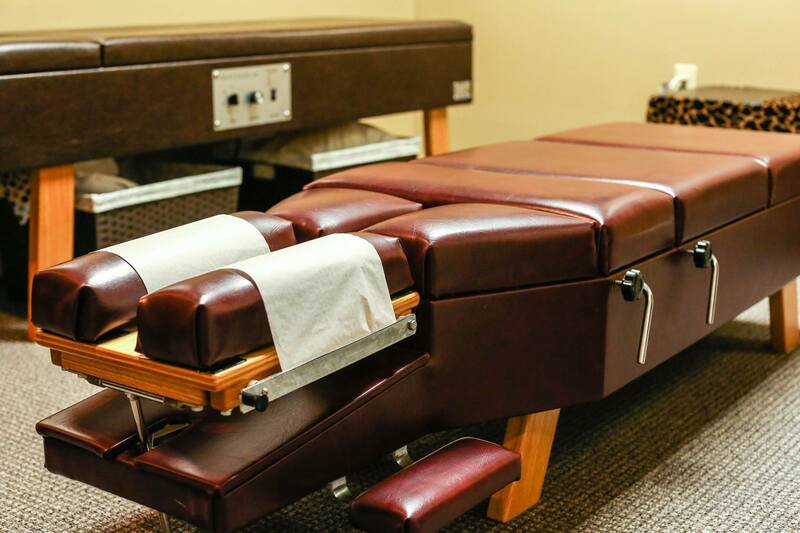 The office of Omaha Chiropractors Dr. Jennifer Howard and Dr. Leslie Martin. Conveniently located on the south side of 129th and Maple streets in Eagle Run Square. Located about 2 miles west of I-680 off of Maple Street. The providers proudly offer Chiropractic, Acupuncture & Active release techniques in Omaha, NE. 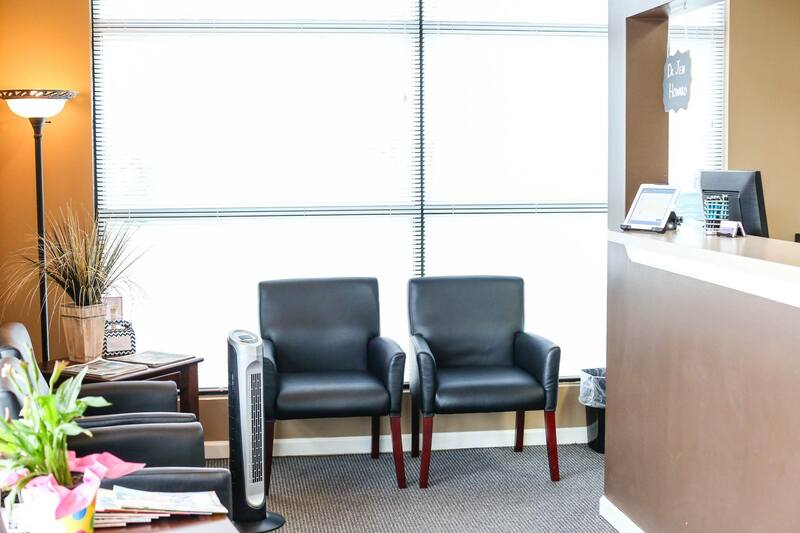 At Martin & Schrage Chiropractic the staff strives to offer convenient, honest and affordable care to all patients. 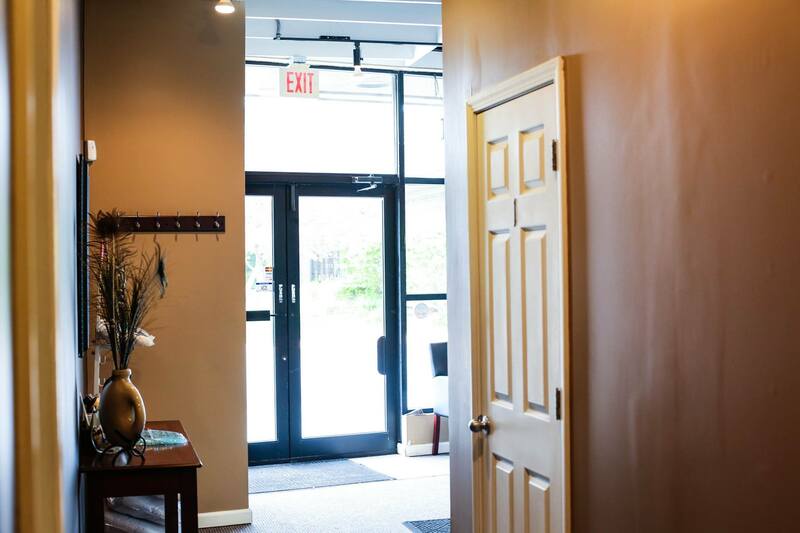 Martin & Schrage Chiropractic has a friendly office environment to make you feel welcome and comfortable. Most insurance plans are accepted including Blue Cross Blue Shield and United Health Care to name a few. Dr. Jennifer Howard specializes in chiropractic and acupuncture care for the entire family. She enjoys helping expectant mothers, infants and elderly patients. Dr. Leslie Martin specializes in Active Release Technique, offering advanced soft tissue therapies to athletes and sports injury patients. Both doctors offer traditional chiropractic care in addition to therapy to help aid in your recovery time. 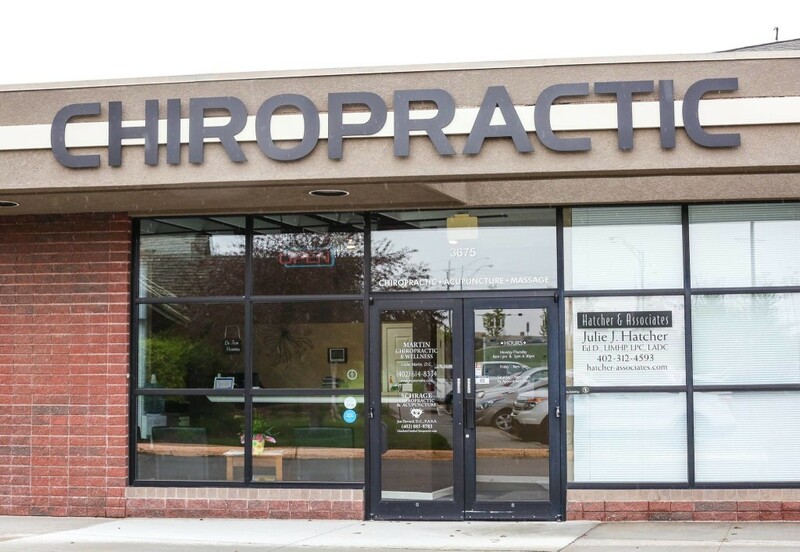 Book a chiropractic appointment in Omaha online! Looking to save time when booking an appointment for an Omaha chiropractor or acupuncturists? Dr. Jennifer Howard & Dr. Leslie Martin offer convenient online booking for Chiropractic, Acupuncture or Active Release Technique.